does anyone want to give, trade, or sell their battlebox? shure? how much for it??? Unfortunately in personal messages cminke never had the box. Does anyone have one they want to sell or trade? I love this game but my box is falling apart. I only have the one that I own, and I’m not looking to sell. That said, the are alternatives. You could scan the sides of the box, put them on sticker paper, find a new box, and sticker the new box with the look of the old box. While I can’t be of direct help, maybe you can make something of these options. Thanks for all the good ideas reaper! 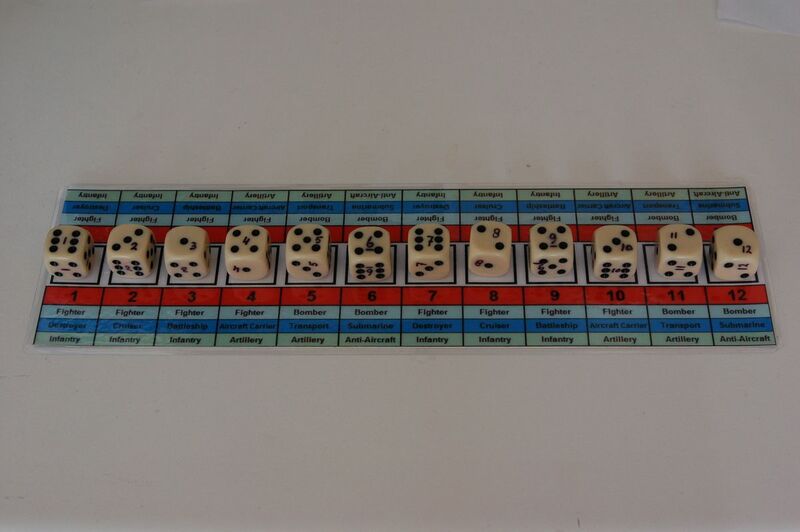 But I still want the box, I find it quick and most importantly fun to reveal the dice one at a time. Midnight Reaper’s first proposed option, which basically involves cloning the box to produce a duplicate, actually has a long-term advantage: once you’ve obtained the scans and have worked out the details of producing a clone, you’ll be able to produce as many as you want from now into the future. From your posts, I get the impression that your OOB battle box is worn out because it gets heavy use; if you simply replace it with an OOB battle box purchased from someone who’s willing to part with their copy, the same wearing-out fate will ultimately befall it and you’ll once again have to try to purchase a replacement from somebody. If AAG was still in print, this wouldn’t be a problem…but since it’s out of print, there’s a ceiling on how many original battle boxes exist in the first place. Producing your own version and creating a new copy as required would solve the problem permanently. And in fact, you could take the concept further and produce a sturdy one (made of thin balsa wood rather than cardboard, with some felt added to reduce the rattling sound) which would last indefinitely. But it’s find a new box part that I want help with. Well, try this, then. Measure your current dice box. Then take those measurements and search online for paperboard boxes in that size. You just might surprise yourself. Id look into using Cracker Jack boxes. Or go to a department store or such and see what kind of boxes they have for like necklaces or maybe find a plastic box at a dollar store. You may need to get two different size boxes and trim one down to go inside slightly bigger box. :? I just gave my battle box away just days before your request to Big E.
Dang, looks like i just missed out. I hope Big E is enjoying it. I know the guadalcanal forum had lots of people saying it’s the worst a&a game. Hopefully someone that doesn’t enjoy the game will be able to help me out. 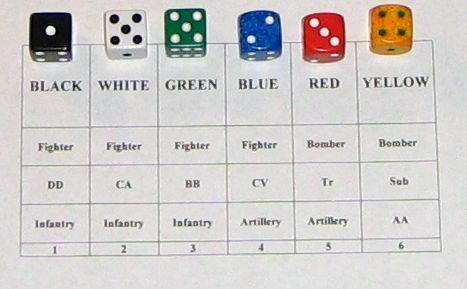 Anyone got a dicebox they don’t want? I may have one, let me look. If anyone has a GOOD QUALITY 1940 2nd edition neoprene map to sell, I am interested. I am looking to create a game room, and this is my ideal A&A version to do so. If you have anything related that might be a good fit, just let me know as well. Please email me at 5683deltium@gmail.com, and please send pics of the map for review. Thanks. This game has been sold. @allweneedislove: Anyone have a dicebox they don’t want? I have a FMG dice tray I’m not using.